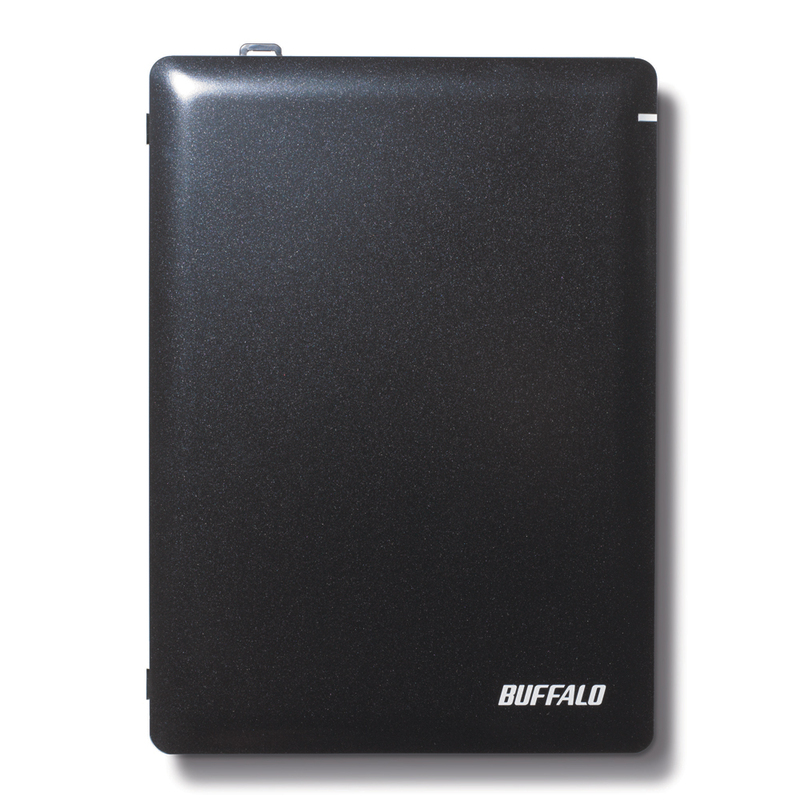 Buffalo’s MediaStation 16x Desktop BDXL Blu-Ray Writer provides high capacity disc writing with fast Blu-ray read and write speeds. Write up to 5x more data on a single disc. Included is the CyberLink™ Media Suite, a $100 value, which offers rich Blu-ray and DVD burning and playback tools. Additionally, support for DVD upscaling allows for standard definition DVDs to be viewed and re-recorded in new HD quality. 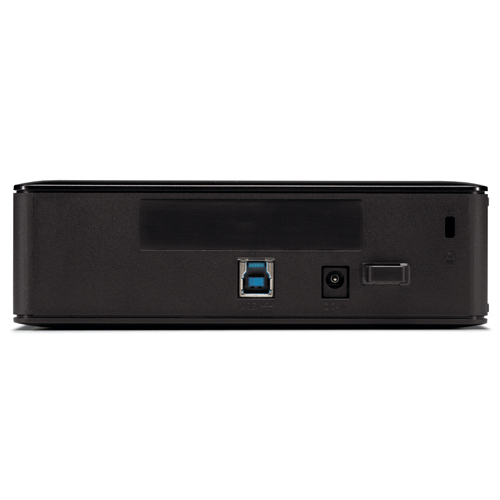 Simply connect MediaStation External BDXL Blu-ray Burner to your computer's USB 3.0 or USB 2.0 port and burn high capacity discs, author Blu-ray discs and DVDs and play back recorded video in high definition. 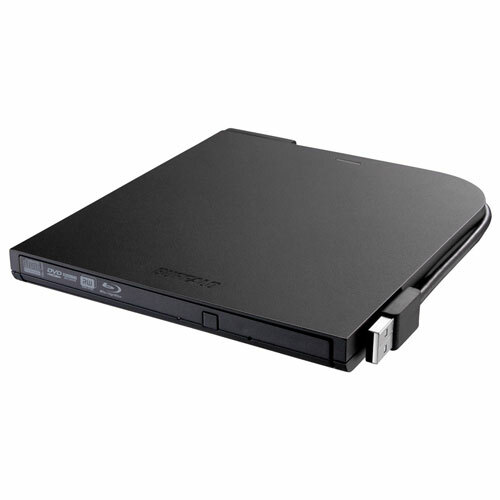 The MediaStation 16x Desktop BDXL Blu-Ray Writer features BDXL support for writing to high capacity Blu-ray discs. Write up to 128 GB of data to a single four layer disc compared to 25 GB on a traditional single layer Blu-ray disc. 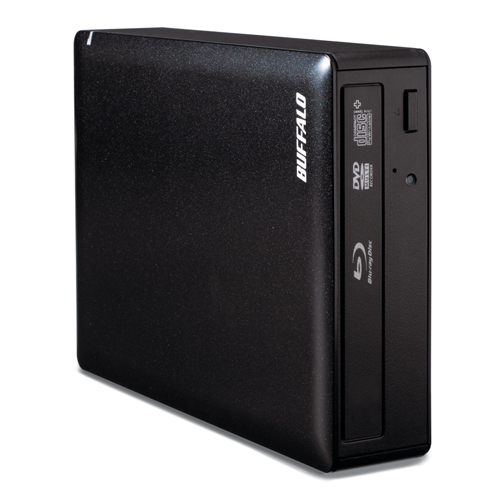 MediaStation 16x Desktop BDXL Blu-Ray Writer supports DVD upscaling allowing you to upscale your DVD content to near HD quality. Easily make your home videos look like they were recorded in HD! Ideal for users seeking the best playback and burning performance of Blu-ray discs, DVDs or CDs on their PC, the MediaStation 16x Desktop BDXL Blu-Ray Writer comes bundled with the Blu-ray 3D Ready CyberLink Media Suite for Windows®, a $100 value. Transform DVD movies in 3D and experience HD quality Blu-ray 3D playback.